Use medi day directly before putting on the compression garments and let the day begin! 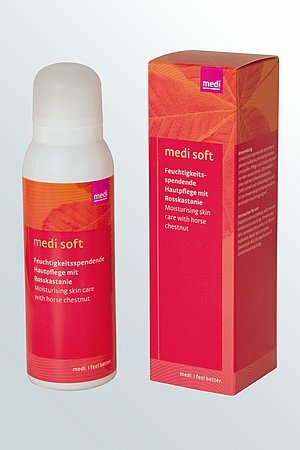 medi day care gel ensures a fresh feeling all day long. 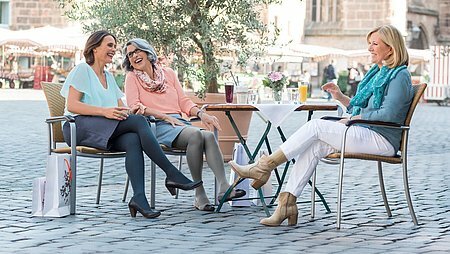 Apply medi day directly before donning the compression stocking and the day can begin. 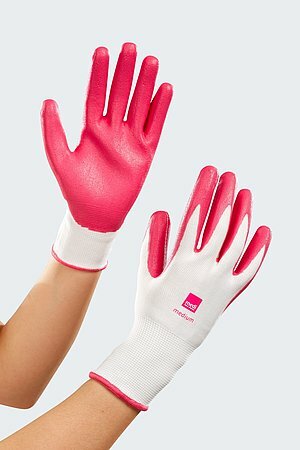 How to use medi care products.